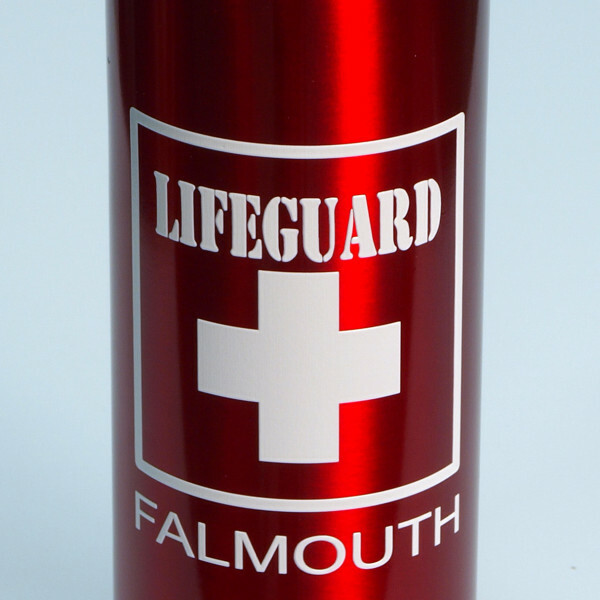 Interested in cylindrical and bottle printing? 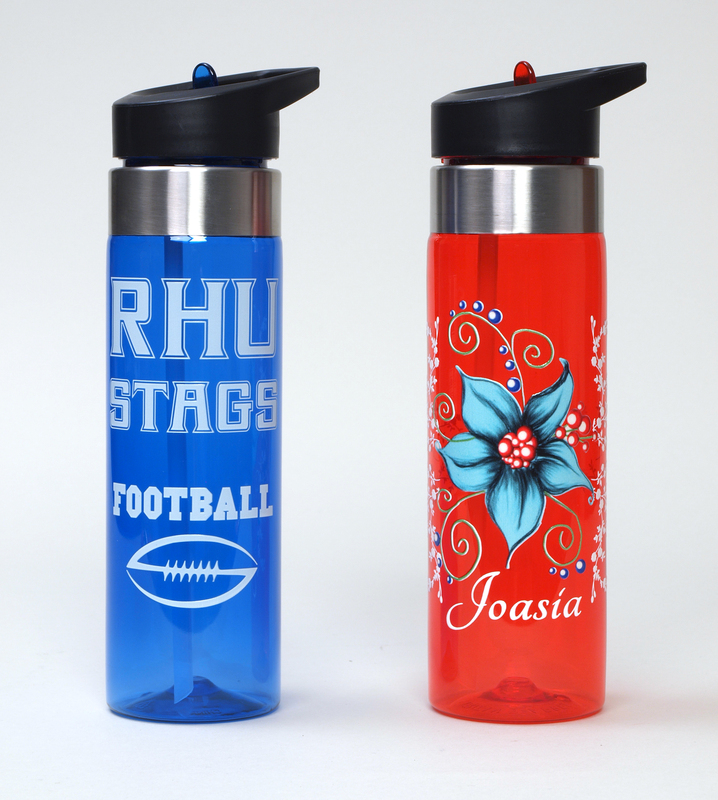 Read below for information on our custom bottle printers. Create stunning, full-color images and raised TEXTUR3D™ prints on round items with cylindrical printing. Our Direct Jet UV LED Printers and EasyCyl attachment makes cylindrical printing efficient and precise. The EasyCyl attachment allows you to produce more product in less time. Print an approximately 5" x 5" (127mm x 127mm), full-color logo in less than 2 minutes! You also have unlimited substrate color choices for both white and full-color prints. 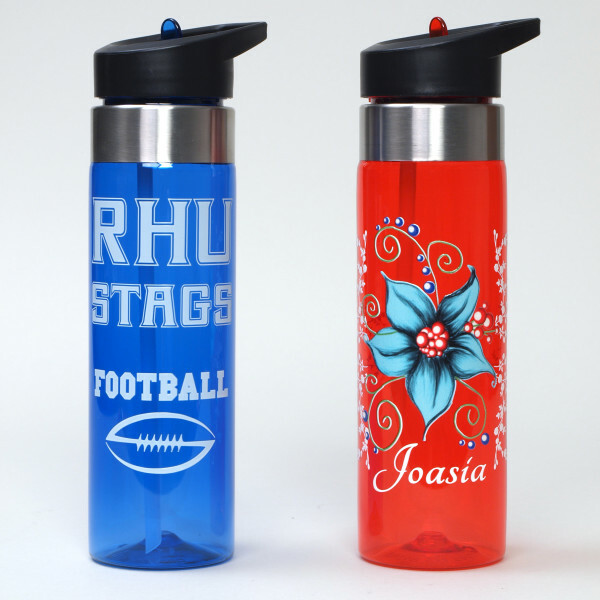 Don't settle for only printing on white or light-colored cylindrical objects – print on all colors!